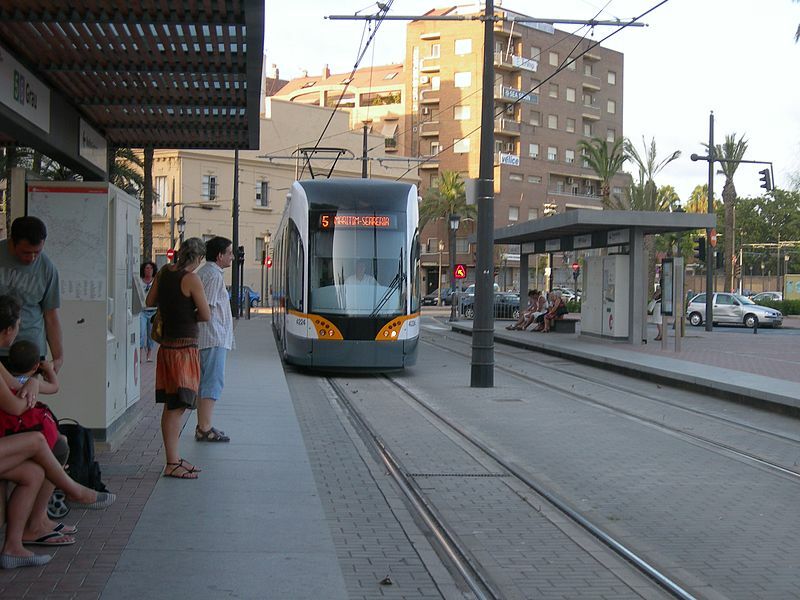 Valencia transit network combines metro lines and modern tram lines. 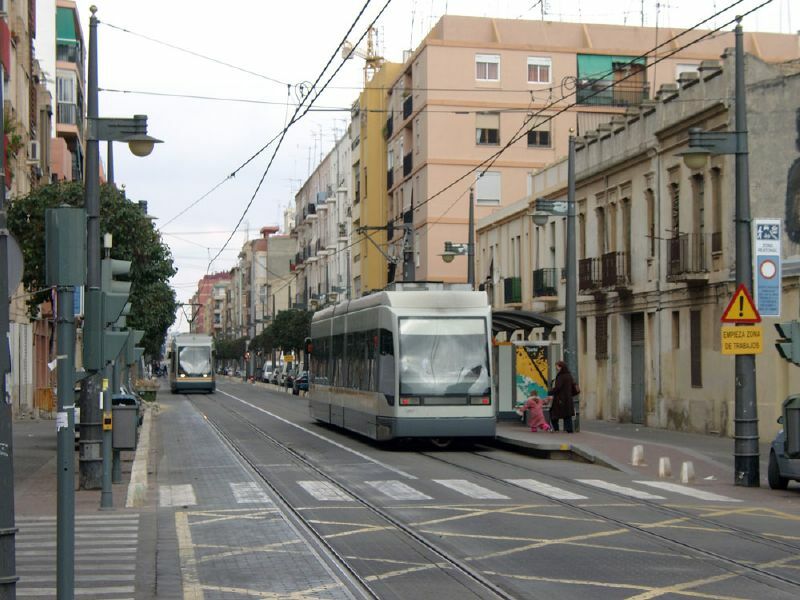 Tram T4 line opened in 1994 connecting Empalme (Ademuz) to Pont de Fusta along Pont de Fusta-Grao former existing railway line. It was extended in 1999 (Empalme-RTVV-Fira de Mostres, serving Valencia TV, the Trade Fair - special events only - and the university area), 2005 (RTVV-Mas del Rosari/Terramelar, serving Paterna agglomeration with a double terminal at Mas del Rosari and Terramelar). 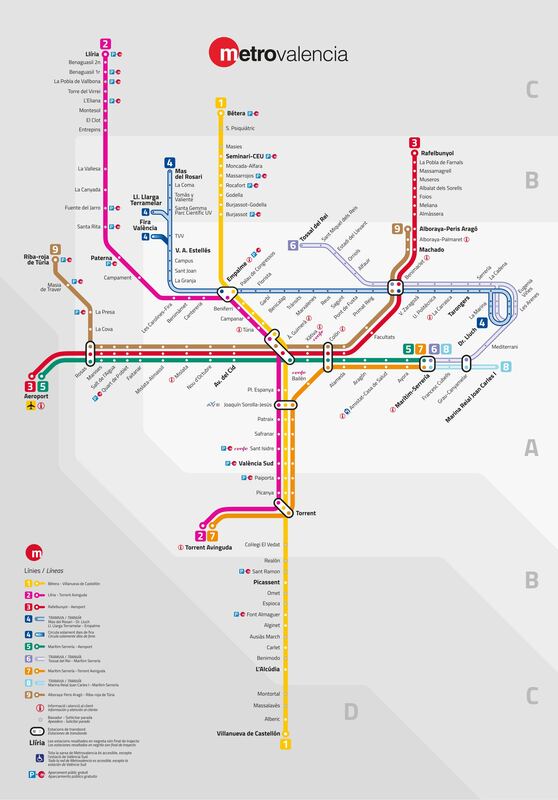 T4 interchanges with metro Lines 3/9 at Benimaclet and with metro Lines 1/2 at Empalme. 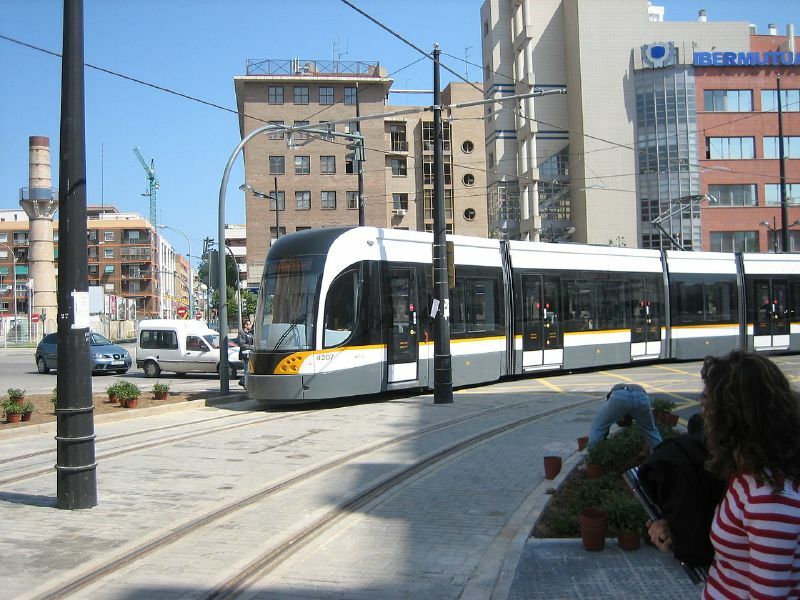 Tram T6 opened in 2007 running from Maritim Serreria (metro Lines 5/7 eastern terminal) to Tossal del Rei, sharing most of the track with tram T4 (Dr Luch/Les Arenas-Primat Reig) except for its northern branch Primat Reig-Orriols-Tossal del Rei; T6 interchanges with metro Lines 3/9 at Benimaclet. 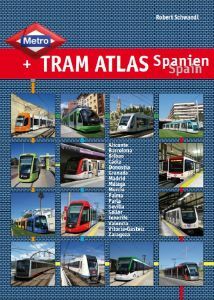 Tram T8 (Tossal del Rei-Maritim-Serreria) opened in 2007; it shares most of its track with T4 (Doctor Lluch/Les Arenes-Primat Reig).